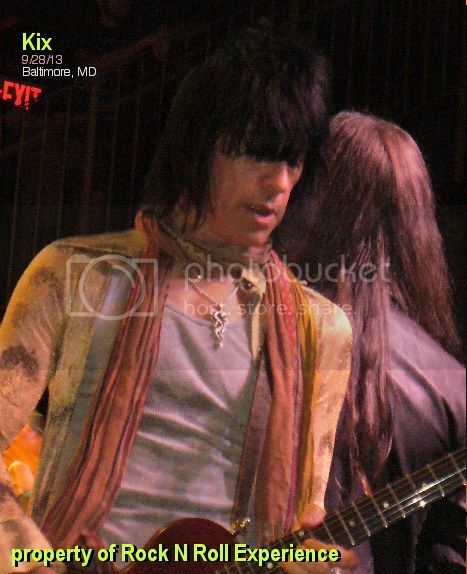 KIX are the best rock n roll band out of Baltimore and to this day they sell out every show they play in Maryland. 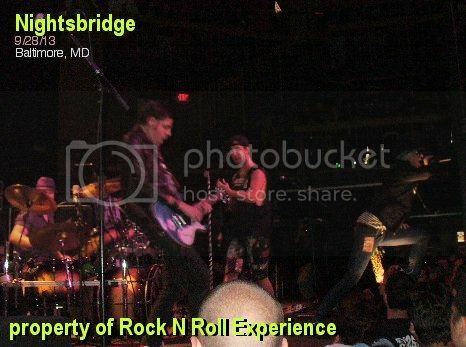 This show was very special because friends of mine, Mickey Valentine & Nightsbridge were the openers for the show and this was their first time playing Rams Head Live. When the lights dimmed down and the Nightsbridge intro music started the show had officially started because Nightsbridge brought their high energy rock n roll to the stage and the crowd absorbed every note the band sweated out. The Deep Purple classic “Highway Star” had the crowd moving and it was fun to watch my friends on the large Rams Head Live stage rockin’ out while the crowd LOVED every minute! KIX took the stage just around 10 PM and they played a 2 hour set which included several older tracks that they recently added to the set to keep it fresh. Steve Whiteman commented that the band had been working on new music & hoped to have a new cd out by the years end in time for KIX-mas! Towards the middle of the set Steve brought out cupcakes and the crowd sang Happy Birthday to Brian & Mark who’s birthdays were 2 days apart. 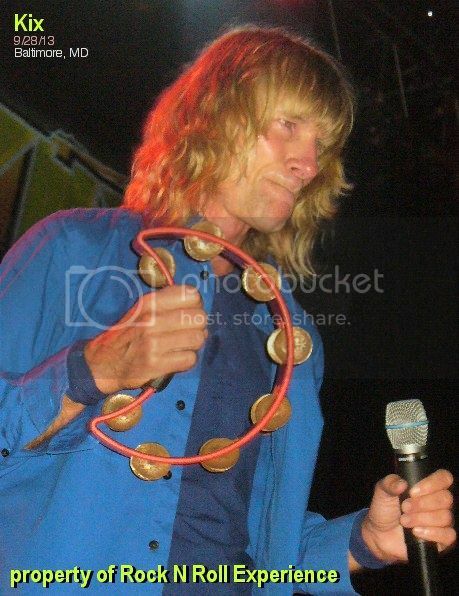 At one point during the show Whiteman began doing his “Miley Cyrus” impersonation & stuck his tongue out....the nights encore consisted of “Midnight Dynamite” & “Yeah, Yeah, Yeah”. Kix always deliver a great rock n roll show and they always sound amazing....if you’ve never seen KIX live and you like rock music you have to see the band atleast once in order to understand how amazing they are live because on record they never managed to capture their true essence...KIX is a band shines when you see them live!